Good leadership is complex. At the same time, it is simple. The “flow” of effective leadership is both up AND down. Mentoring your team is, of course, your responsibility as a leader. You are the leader because you have unique knowledge and skills, so you must share them. In addition, there is another dimension to leadership, accepting feedback gratefully and willingly. That is the most difficult part for most leaders. Those whom you lead have valuable experiences as well. A good leader recognizes that and respects that feedback from his/her team. Saying you are open to that and really BEING open to that are two different things. Employees and team members can sense when you are genuinely listening and absorbing their input. This article below from “Forbes” will give you some valuable perspective. The best leaders don’t just listen to feedback; they solicit it. To get the feedback you want, you must build trust amongst your team. They must feel safe in giving it to you. There are no negative consequences. If you act defensively you will get less and less constructive feedback. Remember, you and they are sharing wisdom and you will both benefit from it. Balance your leadership with positive (when it is deserved; no fake stuff) and with constructive interaction. This dialogue will enrich the culture of your business and it will gain momentum, so it will occur more and more often. After your interchange has concluded, be sure and thank the person for taking the time to provide this information. Sometimes it is an advantage to repeat what it was that you have counseled about so both parties are on the same page. 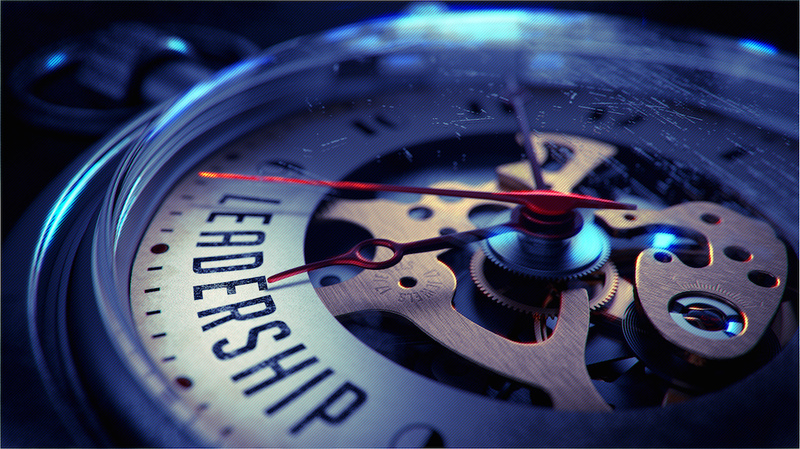 Good leadership will pay considerable dividends to your business. The best news is that it becomes easier and easier as you practice it.